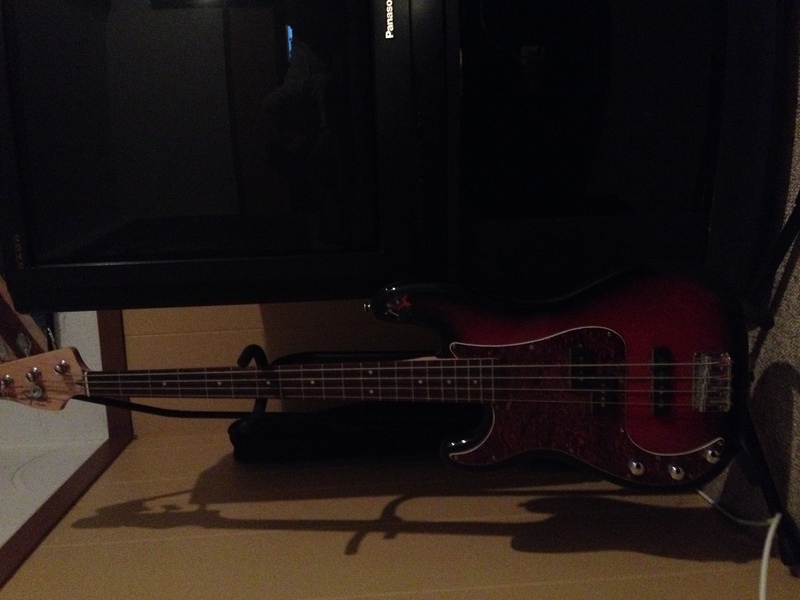 My old bass, besi guitar, gitaa :). . HD Wallpaper and background images in the Canada24's club.. club tagged: photo. This Canada24's club.. photo might contain gitaa, gitaa mchezaji, mchezaji gitaa, gitaa, gitaa akustisk, guitar, and gitaa.